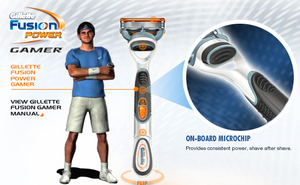 Is Gillette really marketing a gamer&apos;s razor? If you spend your spare time perusing Gillette’s website, as I’m sure you do, you might notice that the company seems to be marketing a new razor specifically for gamers. The whole idea confuses me greatly. Firstly, are they trying to say that gamers don’t shave much? If so, they’re not going to have much need of a razor. If that’s not the case, then I can only assume it’s all some massive misguided marketing idea. Let’s hope it’s not. If you’re a gamer, would you buy a “Gamer’s razor”? Personally, I’ve always been more of an electric shaver kind of guy. Let us know your shaving preferences in the comments. 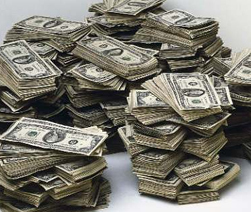 Studies claim eBay users save billions of dollars each year – do you? According to a new study from the University of Maryland’s Robert H. Smith School of Business, buyers are saving “billions of dollars each year” by buying on eBay.